This blog serves to archive our email newsletters, as well as to publish original content. This original content will give our users insight on our company culture, industry news and company updates. 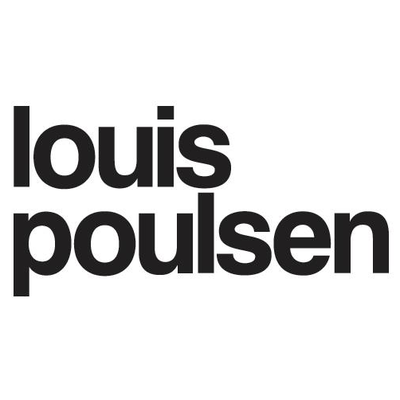 Louis Poulsen, an iconic lighting manufacturer, is known for their classic designs, low-glare LEDs and high quality. With a recently re-focused approach on new designs and competitive pricing, they have release several contemporary products in their line. Here are VI’s top six that you won’t be able to forget! 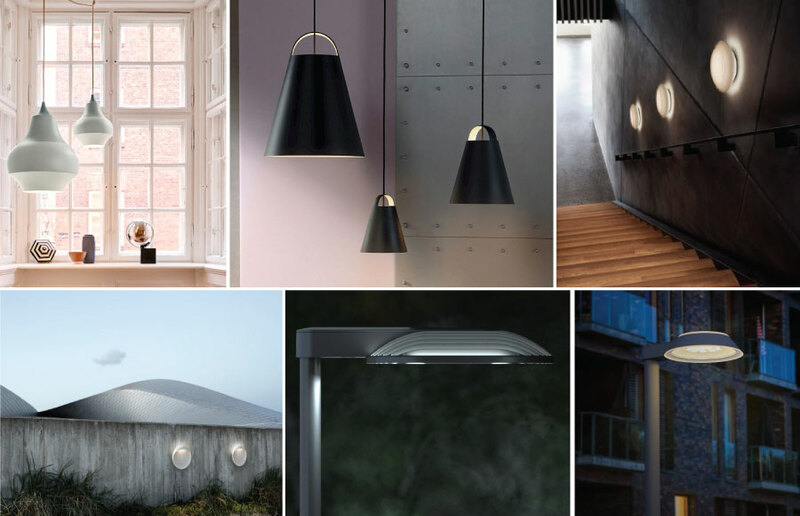 Contact your VI sales rep to see our top six samples in person and find out why these are our favorites! Plus, learn about Louis Poulsen's affordable design guide. Save the date! 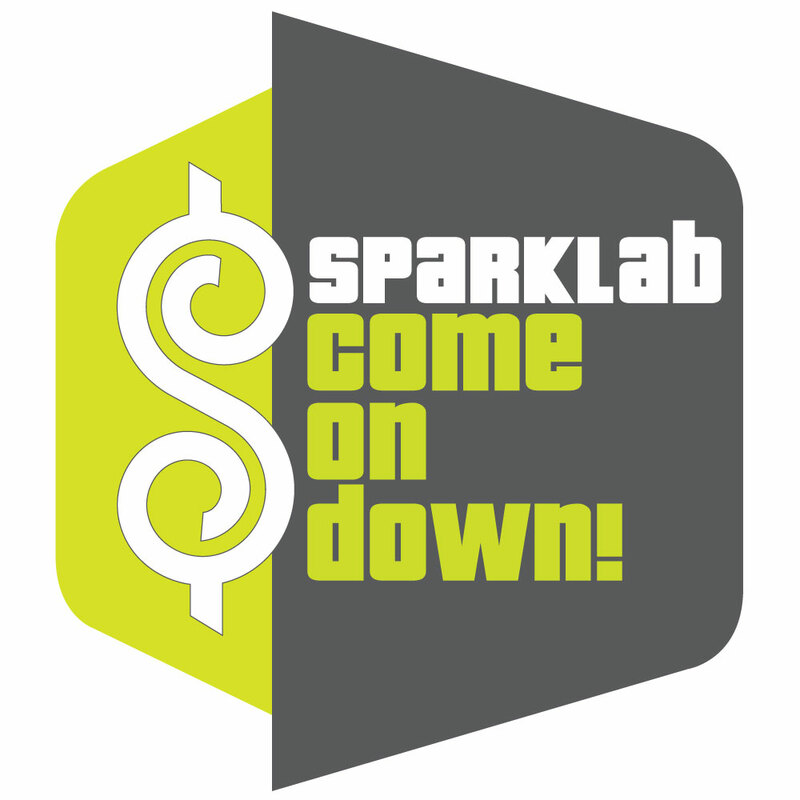 Our fourth annual Sparklab series kicks off Thursday, March 21st at the VI office. Play The Price is Right themed games (with instant winnings! 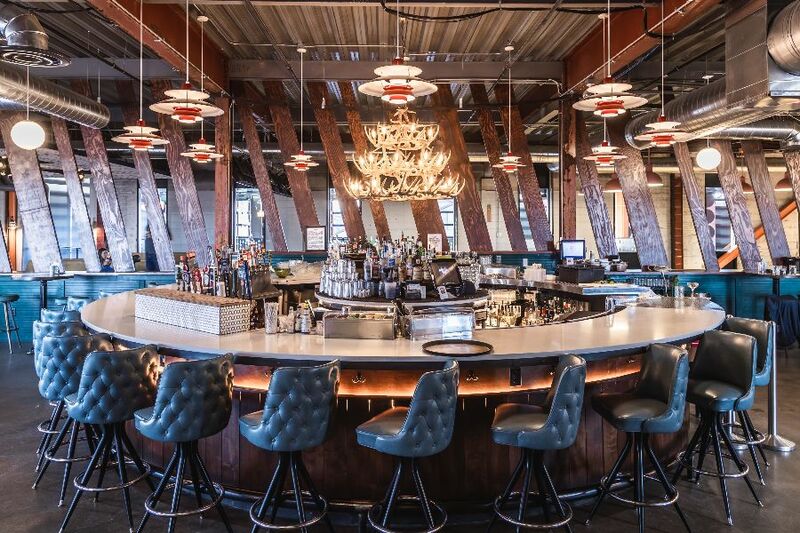 ), enjoy free valet, open bar, two food trucks and more! Register here and stop by at any time during 11:30-2pm OR 4-6:30pm.